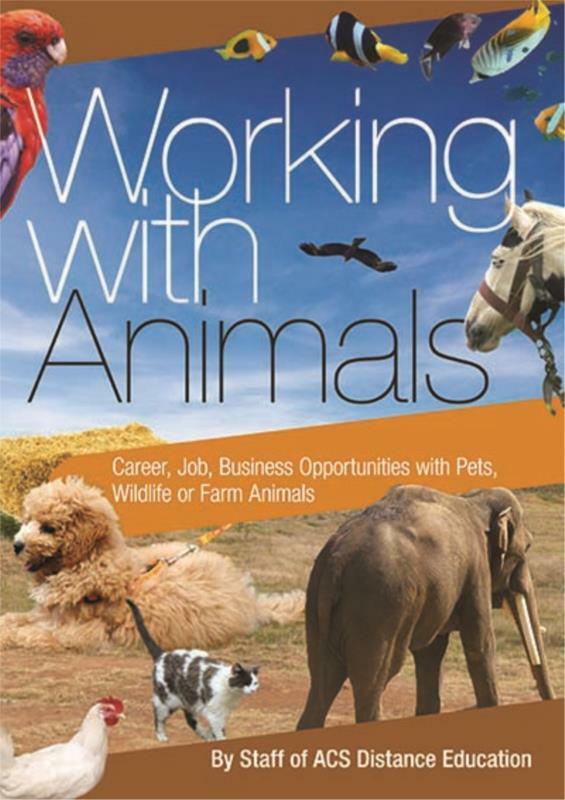 If you want a career with animals, you need to read this book! If you enjoy interacting with animals, are interested in biological science, or are passionate about wildlife, pets or farming; you may thrive in the type of jobs outlined in this book. The Working with Animals ebook is a comprehensive catalogue to inspire you in your career in working with animals! Starting with an overview of the opportunities that are available and how you could think about making the most of opportunities, this ebook then goes onto help you determine which kind of career would suit you. With great insight into how to get started in the industry and even career profiles, this 60 page ebook is a step in the right direction if you want to work with animals. CHAPTER 2 ARE YOU READY FOR WORK?